There is nothing worse than a hangover, amirite? Especially when you have to get up for work the next day. Well, in Korea there is a frosty delight to make the morning after a little more bearable —the Gyeondyo-bar. Yup, this is hangover ice cream. ‘Gyeondyo‘ loosely translated from Korean means ‘hang in there’, an accurate sentiment when one has downed one too many corkscrews. 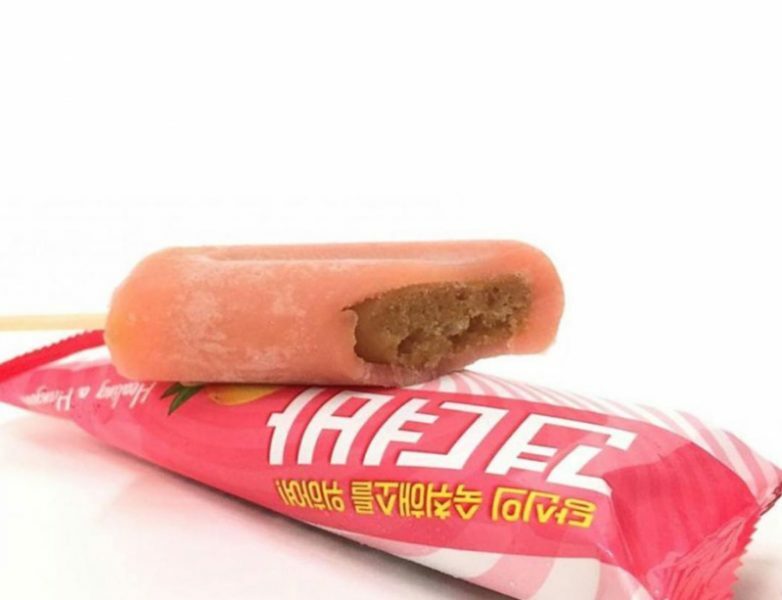 Moreover, this icy treat is grapefruit-flavoured. I reckon the Gyeondyo-bar will be an extra sweet relief for those with a throbbing headache. 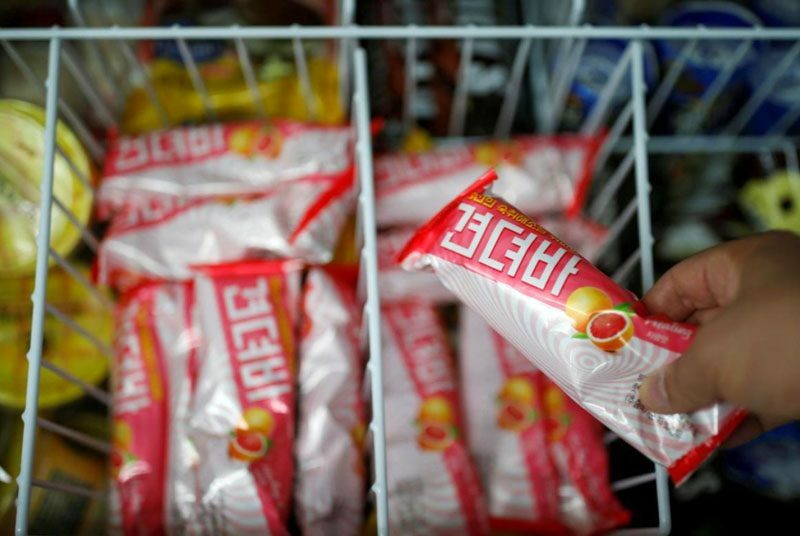 This ice lolly is sold at local convenience store Withme FS and is loaded up with oriental raisin fruit juice. It comprises of a total of 0.7% of the ingredient, to be exact, and this magical tree sap has been a traditional hangover remedy in Korea since the 17th century. For a country that is known for its extensive drinking culture, you can be sure this stuff is legit. All I can say is, when is this gem reaching Singapore?